Ratings are playing an increasing role in the financial world. 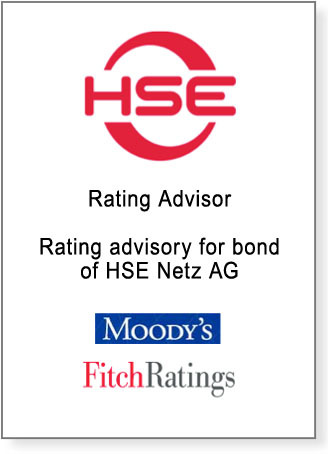 Our Rating Advisory covers different aspects. On the one hand we help our clients on benchmarking their financials through the eyes of a rating agency which can lead to advising corporates holistically on their overall private or public rating processes. 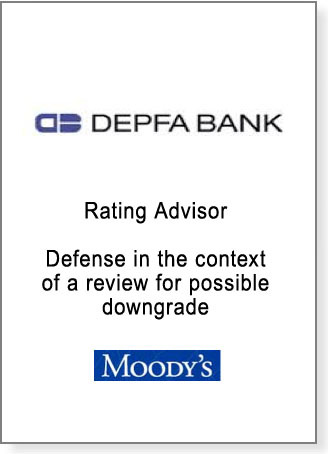 This includes recommendations about the selection of a suitable rating agency, support for initial corporate group ratings or assistance for performing the yearly rating review meetings. On the other hand, InfraEnergy advises its clients on a transaction basis. Very often a rating of a bond or a capital markets product is advantageous for the marketing process with investors. In this context, we identify an indicative rating result and support our clients throughout the entire rating process.